Action Express has been operating as a courier company since 1988 and we are part of the APC Parcel Network. 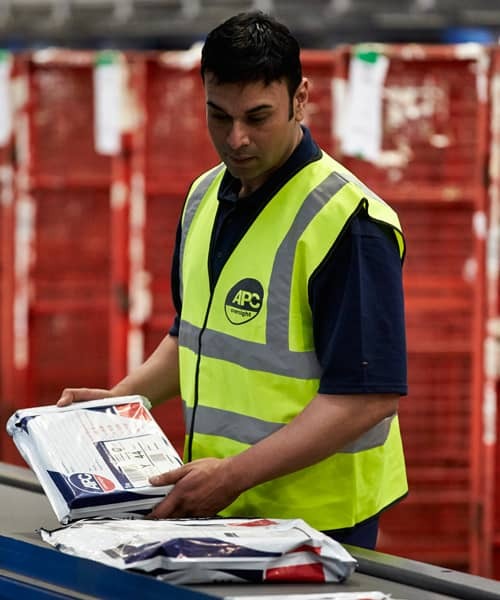 Together with 130 depots around the country it makes us one of the largest independent next day couriers in the UK waiting to deliver your freight safely and on time. We collect parcels daily all over the MK postcode area covering Milton Keynes, Buckingham and Bedford. Our standard service is next day delivery by 1600 hours, with timed options also available. Our 1 kg and 5 kg bag prices starting from as little as £2.95 next day makes us very competitive and in some case cheaper than royal mail. We have been operating as a delivery service for more than 20-years. Throughout this time we have developed a reputation as one of the most reliable courier companies within the Milton Keynes area. With our location local to Milton Keynes, we are able to provide an unrivalled next day delivery service throughout the Milton Keynes area. 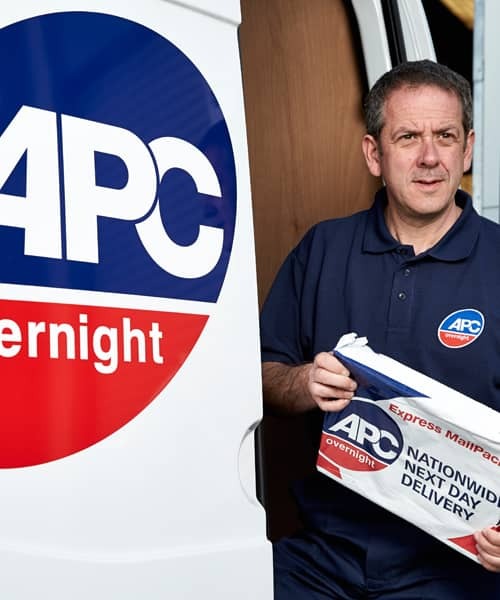 We work with in partnership with the courier APC Overnight, who provide nationwide next day delivery. 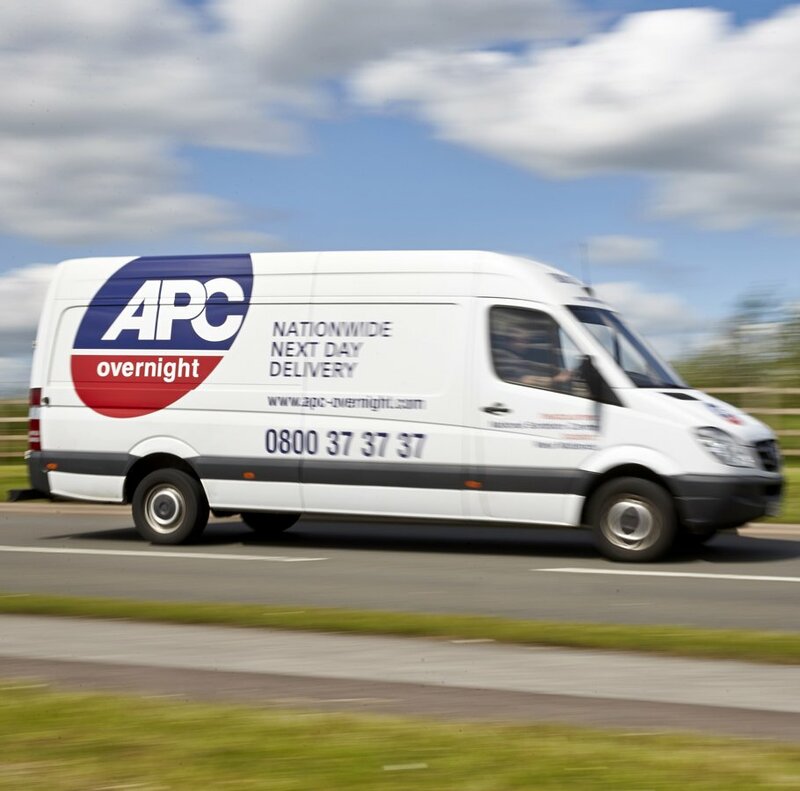 Working alongside APC couriers we are able to specialise in timed parcel deliveries and give you more flexible options for urgent packages. Our next day delivery service has become an integral part of many of the businesses that we work with such is the demand to get packages and parcels delivered quickly and efficiently. Our courier service can ensure your parcel delivery always reaches its destination as well as being extremely affordable. We provide a unique customer service for all of our customers. Unlike many other courier companies, each one of our customers has direct contact with one of our agents, which, means that you won't be on hold for hours or get passed around a call centre. 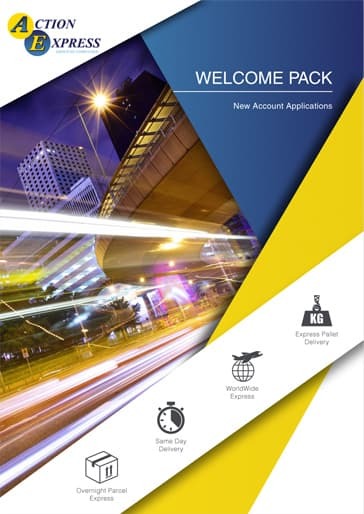 You'll get a completely personal service to ensure your parcel delivery is hassle free. Based in Milton Keynes, we've been operating as a courier service in the area since 1988. Throughout this time we have built an enviable reputation as one of the friendliest, knowledgeable and reliable courier companies in the Milton Keynes area with myriad customer testimonials as evidence of this. For a cheap parcel delivery service that is reliable and where you require next delivery, Action Express Group is here to help. With our location in Milton Keynes, you can drop off your parcel at our delivery or alternatively we are able to collect from your home or office for Milton Keynes postcodes. We have been in operation since 1988. Since then, we have continually developed and refined our service to ensure we can provide the safest, fastest and most secure delivery of your parcel. For further information, please contact our team today who will be happy to assist with your enquiry.